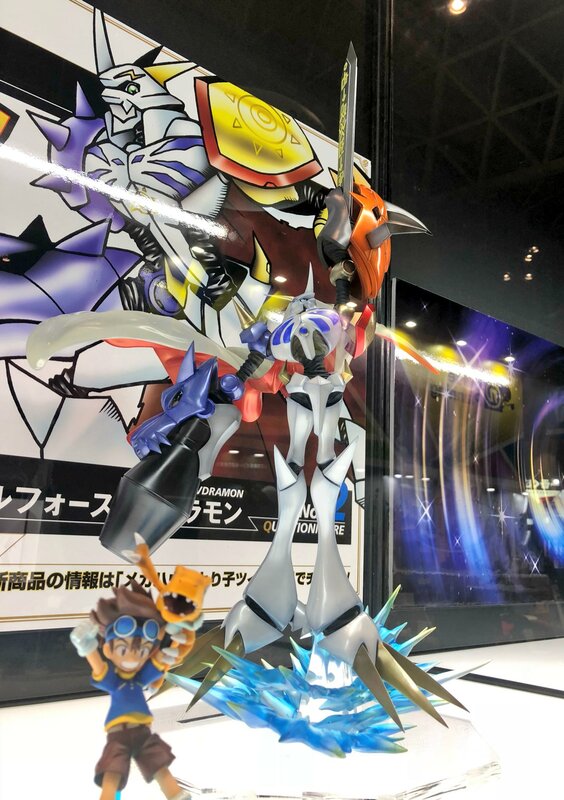 Precious GEM Omegamon in Color & Beelzebumon on Behemoth Prototype at Jump Festa! 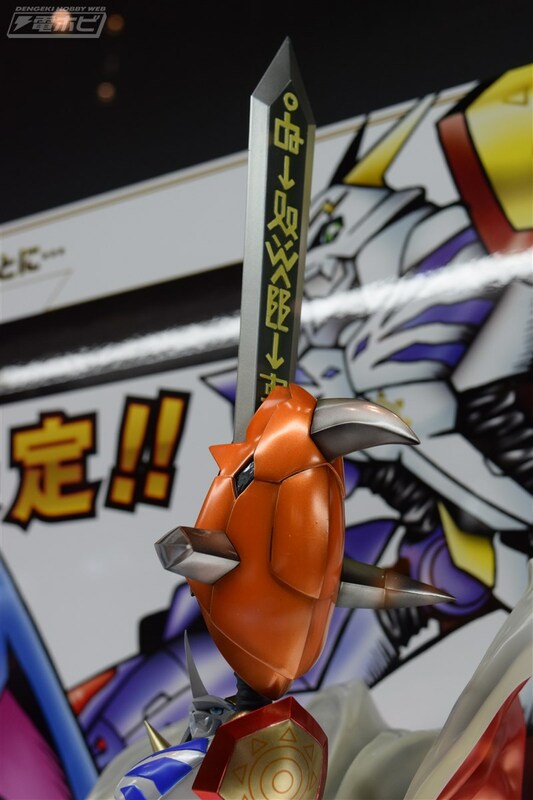 Thread: Precious GEM Omegamon in Color & Beelzebumon on Behemoth Prototype at Jump Festa! We've gotten quite a few Precious GEM updates lately, and it continues at Jump Festa! First up, the upcoming Omegamon Precious GEM in full color! The coloring on the figure looks pretty amazing, and is a neat surprise considering we only found out about the figure a month ago. Megahouse also points out this is the tallest figure in the series yet! The coloring at this stage really looks to be at a new level, even compared to previous Precious GEM figures, and really makes the pose look great. 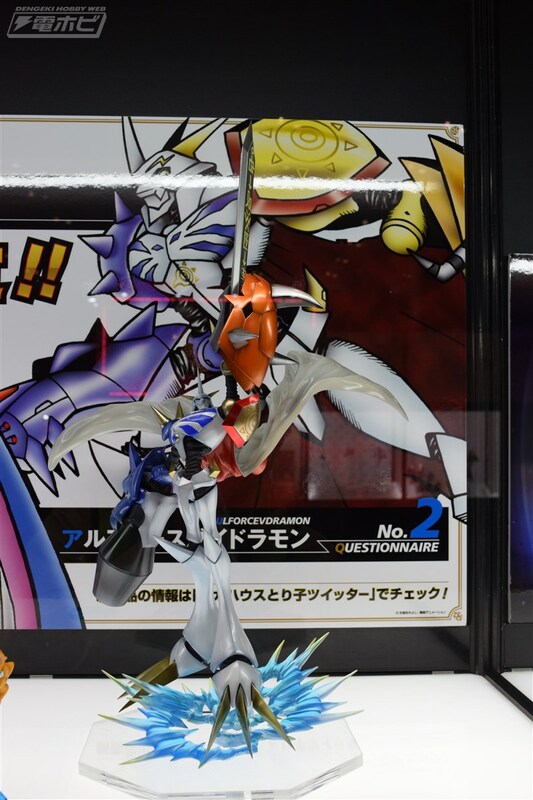 Precious GEM Omegamon is currently scheduled to be released sometime next summer. 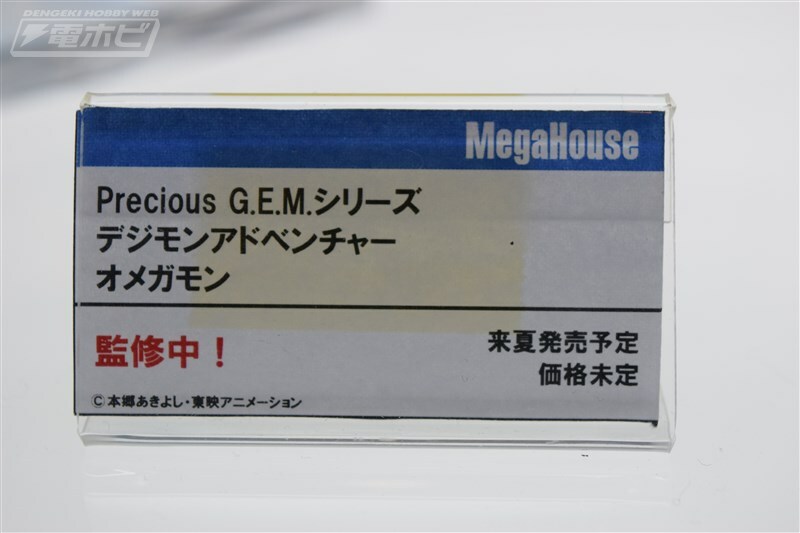 On top of that, on display is a prototype of a new Precious GEM that we didn't have any hints of! 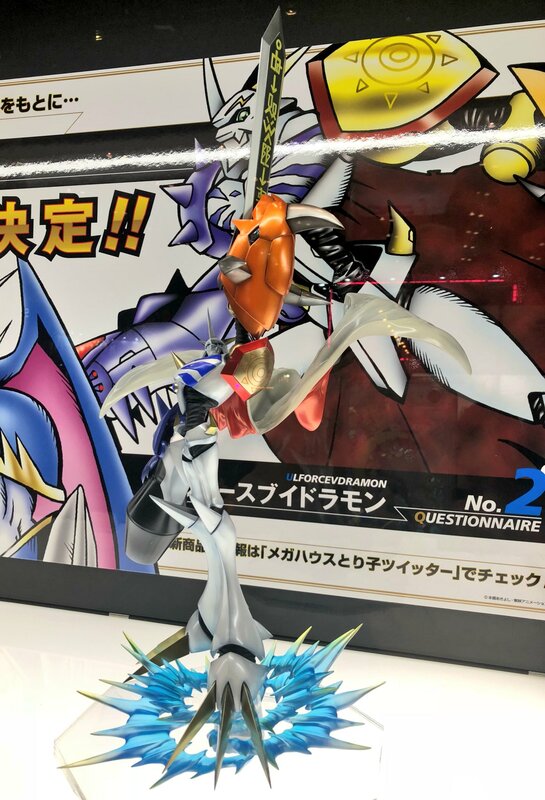 Beelzebumon previously got a GEM figure of his Blast Mode (with Impmon.) 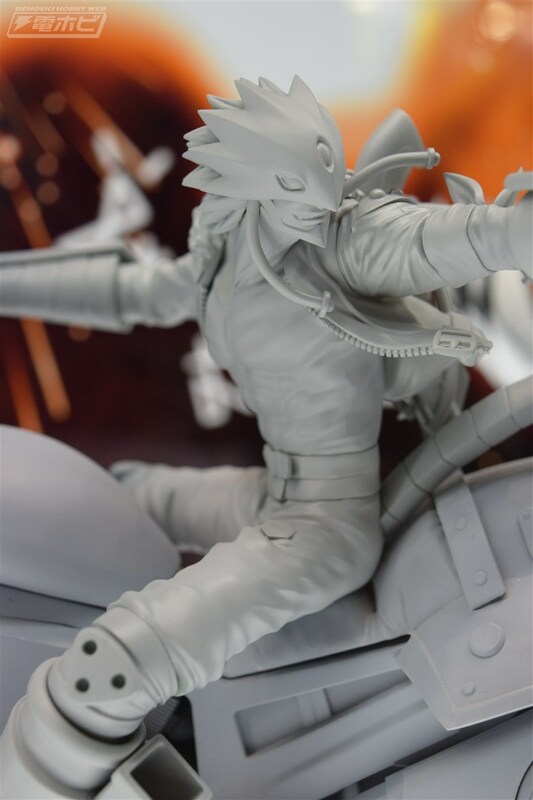 This newest figure, even without color, looks pretty spectacular. The pose has a fun dynamic look to it, him looking to the side and aiming his shotgun. 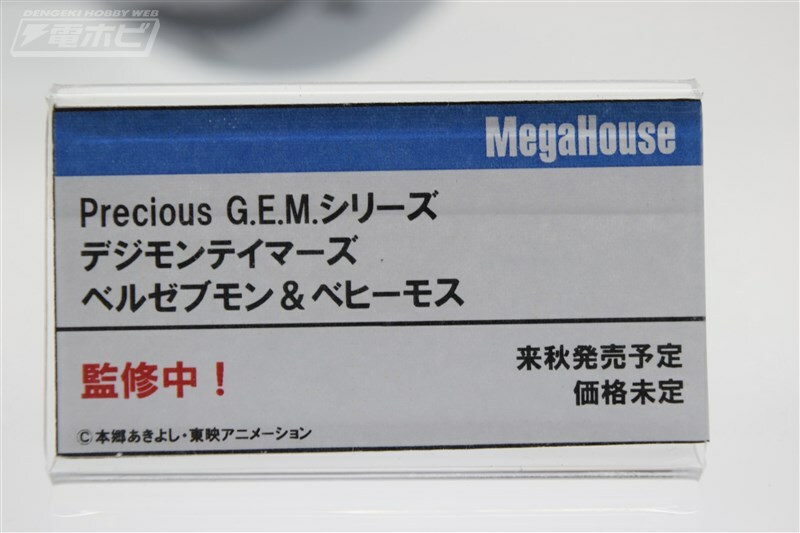 Precious GEM Beelzebumon and Behemoth is currently scheduled to be released sometime next fall. More to come on Precious GEM no doubt, which has had news turned up high recently. 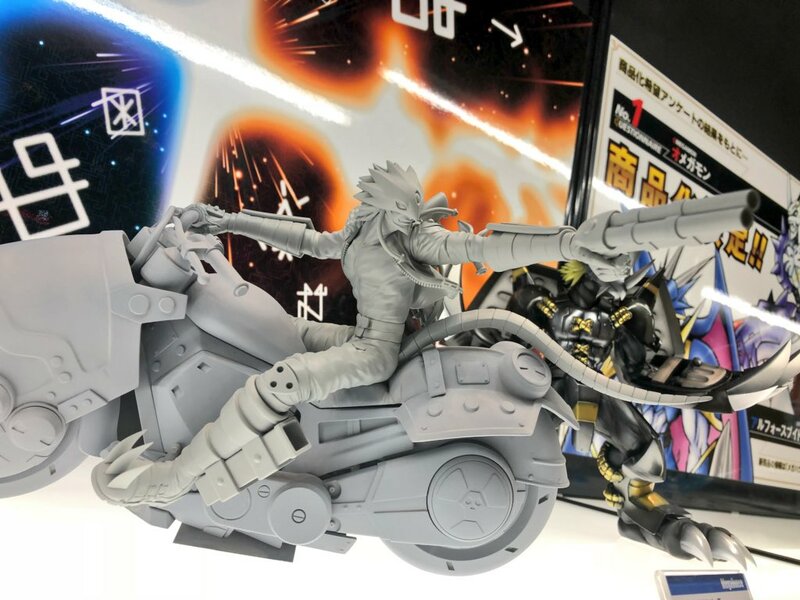 Update- A bunch of photos from Dengeki Hobby Web. Youre not wrong that it's high quality. That's good stuff. and also means that itll be high priced lol. 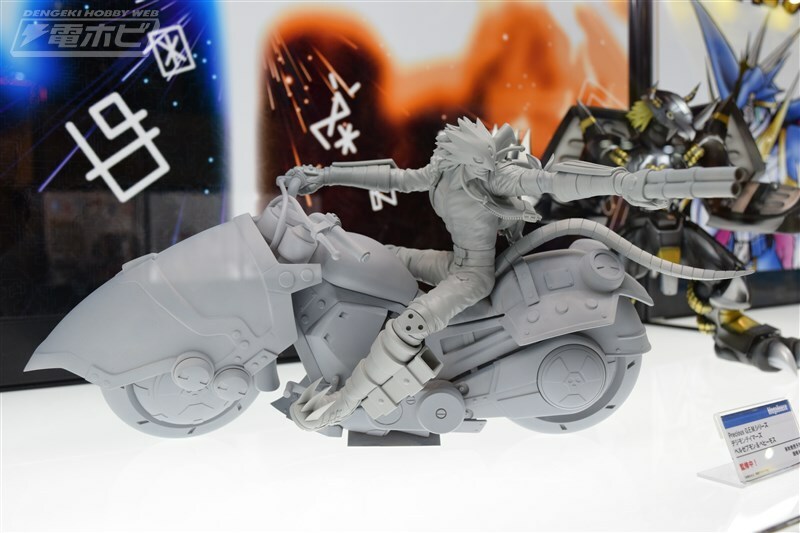 and for Beelzemon, it's prob also a scene from the anime - but seeing it my thought was "Cyber Sleuth". 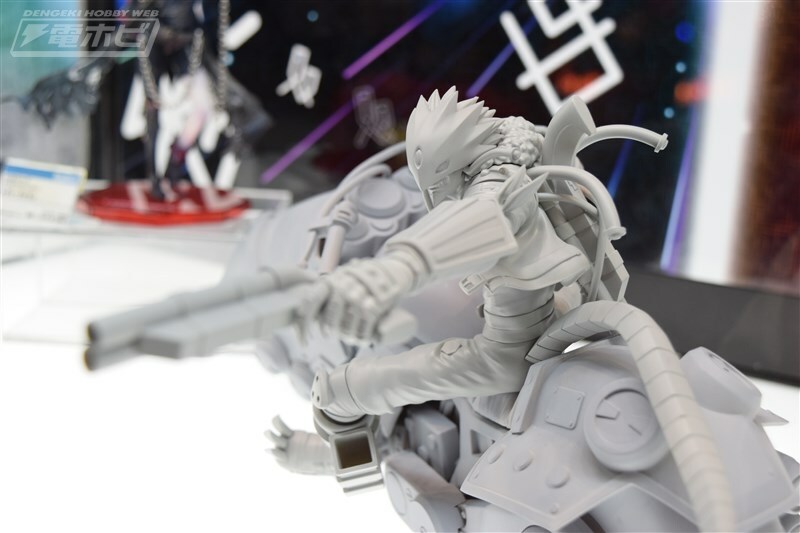 I hope that Beelzemon figure does NOT get banned from the USA due to the concept of him pointing out his gun. I was always disappointed they never ended up releasing the prototype D-arts Behemoth they showed years ago. I definitely want to get this one if it goes to production. 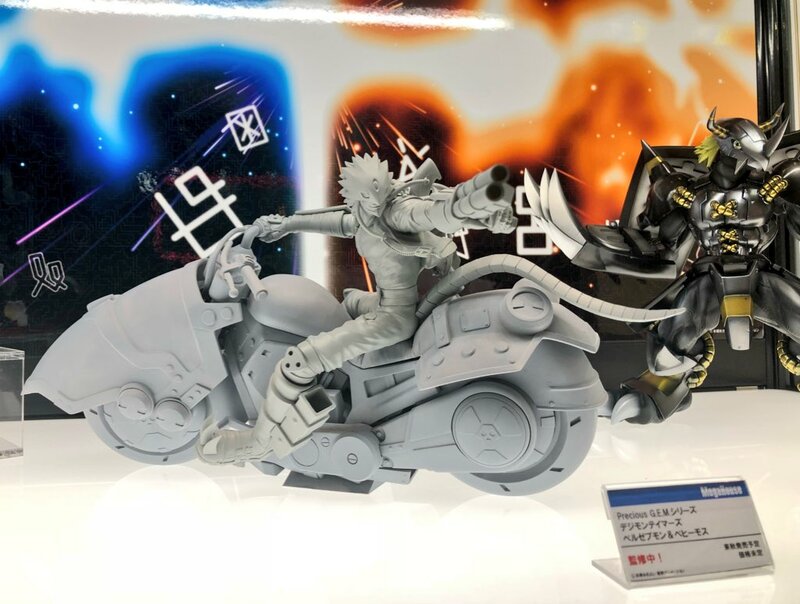 Added more photos of the figures. 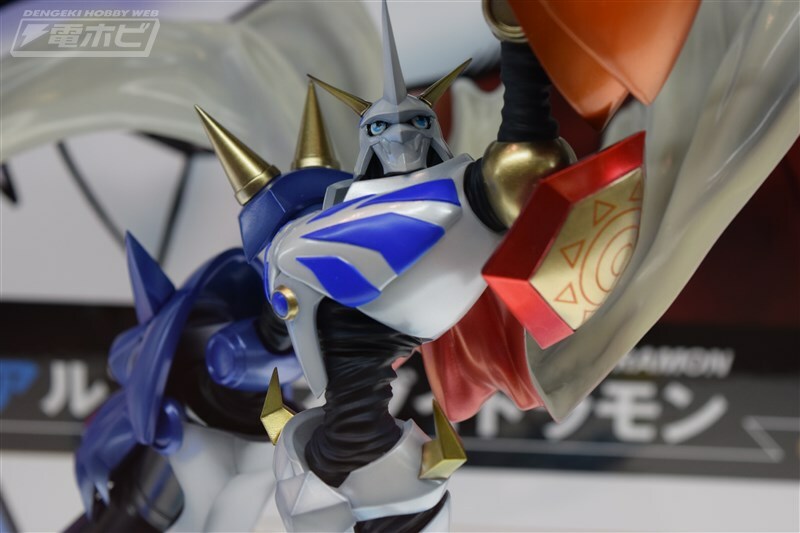 Awesome pose for Omegamon. 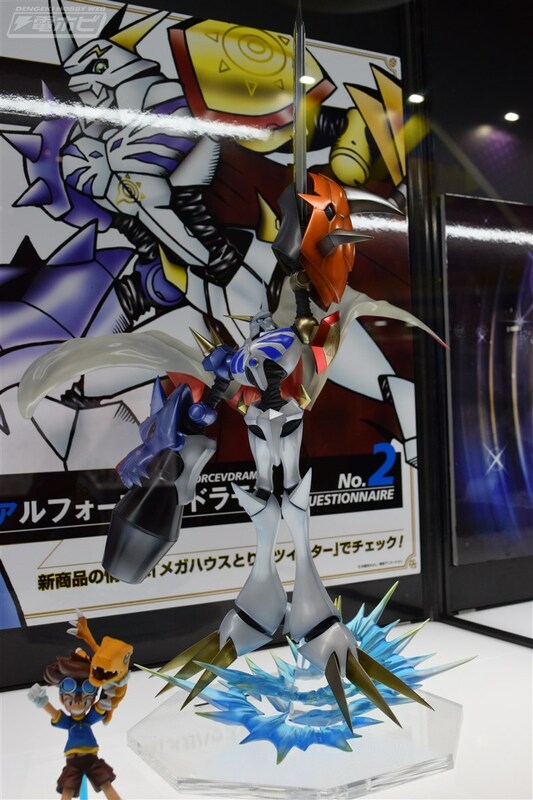 Reminds me of Omegamon's Victory Poses from Digital Card Battle game. 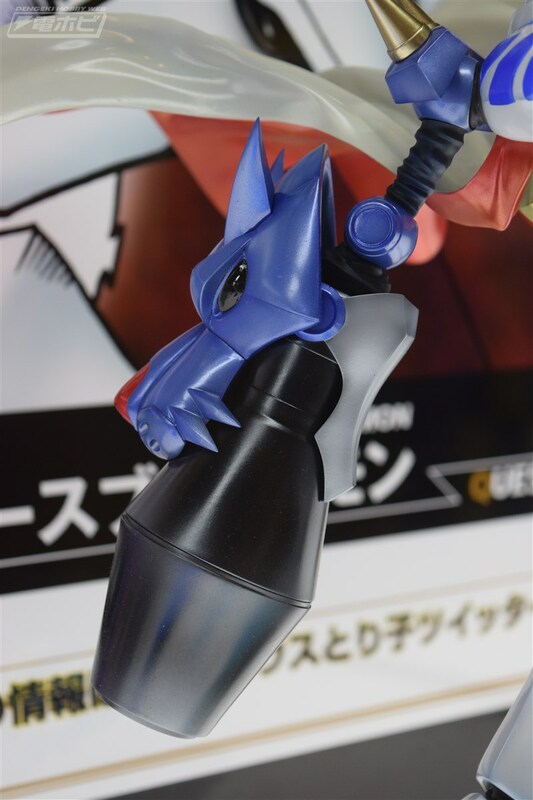 Can't wait to see the finished model of Beelzebumon. Why would you think that's likely? Yeah. We "love" guns here. It's any human body part that's covered by underpants that we can't have here. heh heh But really, I can see why you'd say this but I'm not sure it'd happen.